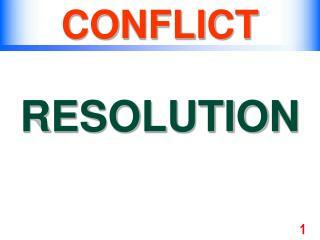 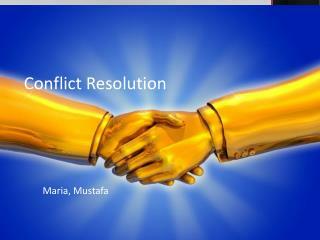 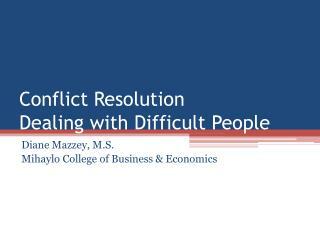 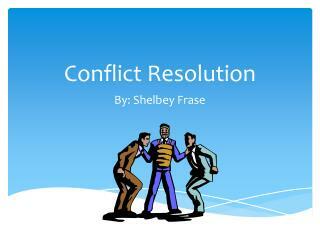 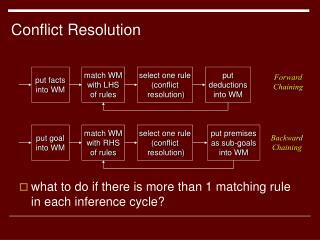 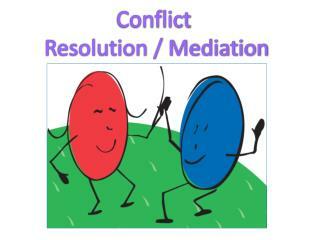 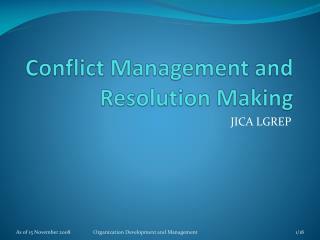 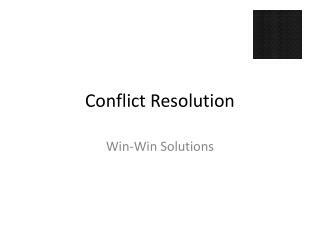 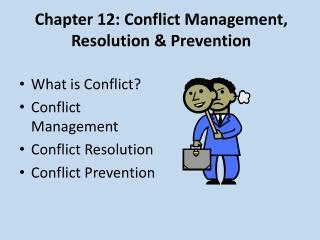 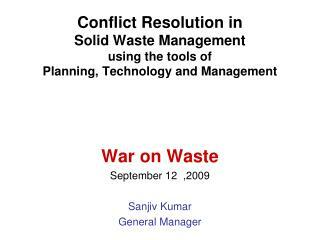 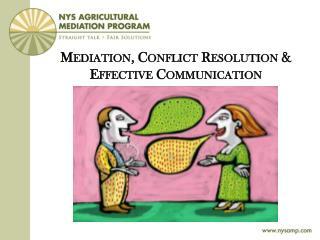 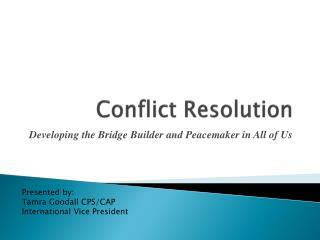 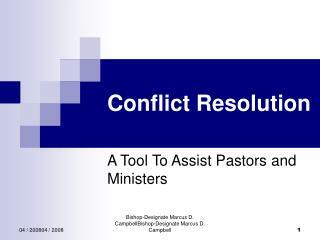 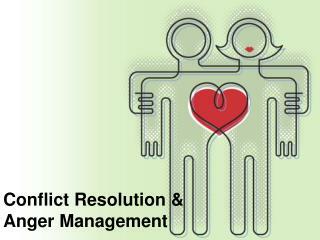 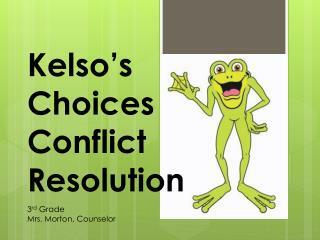 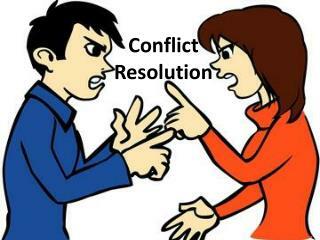 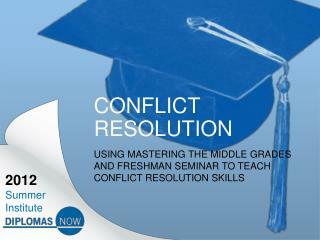 Conflict resolution -. 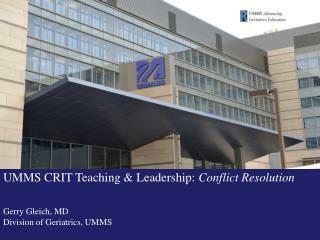 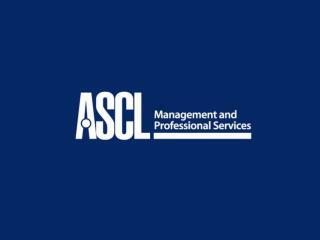 how to lead and bring about change as a middle leader. 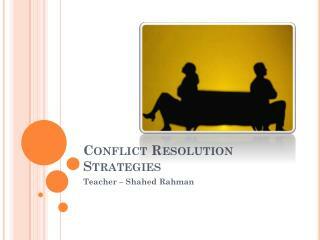 what motivates teachers?. 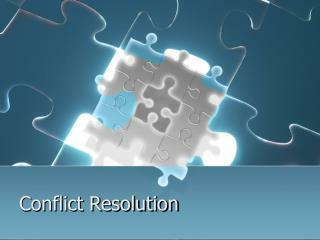 make a list of those factors which motivate you in your job. 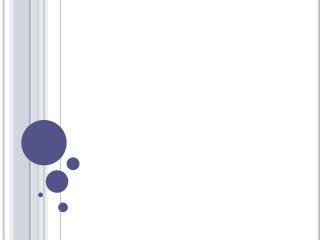 place your list in rank order from the most powerful motivator to the weakest.